Sign on to your APA account to access the landing page that provides your discount. 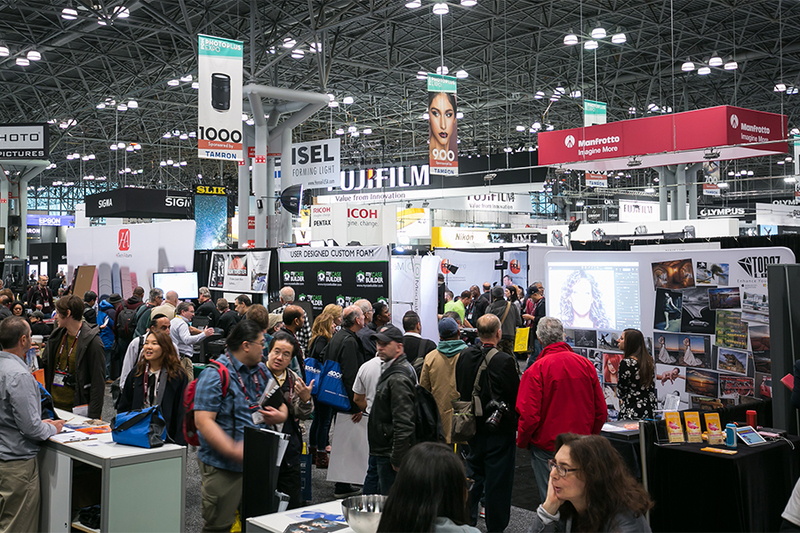 PDN PhotoPlus International Conference + Expo was founded in 1983, and is the largest photography and imaging event in North America. The show features over 100 educational seminars, Photo Walks and Master Classes, special Filmmaking and Drone sessions, the Palm Springs Photo Festival Portfolio Reviews, the Lucie Technical Awards, and over 200 exhibitors and brands displaying thousands of the latest equipment, products, and services for you to touch, try, and compare. • 15% discount on Full Conference Pass or any One Day Conference Pass Option. APA members log on to APA first to access the discount code to register for seminars, portfolio reviews, and special events.